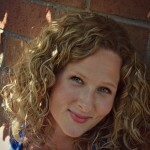 Home » Food for Thriving » Erin Baker’s Giveaway! A big part of the dream behind NW Healthy Mama, is how this site will collaborate with the Pacific Northwest businesses, that make this area such a joy to live in. Companies that radiate the essence of the beautiful northwest and stand behind a commitment to excellence. And of course, businesses that I personally know women of the Pacific Northwest happen to love. One of me favorite northwest companies is Erin Baker’s Wholesome Baked Goods. It all began in 1994 when Erin rented the 4-H kitchen at the Whidbey Island Fairgrounds to bake her way to a better life. Inspired by her mom’s healthy baking and armed with a Kitchen Aid mixer, she created a revolutionary new way to serve breakfast…the Breakfast Cookie was born! Simple, wholesome baking principles inspired Erin when she was a little girl and they still make perfect sense now that she is a grown up! 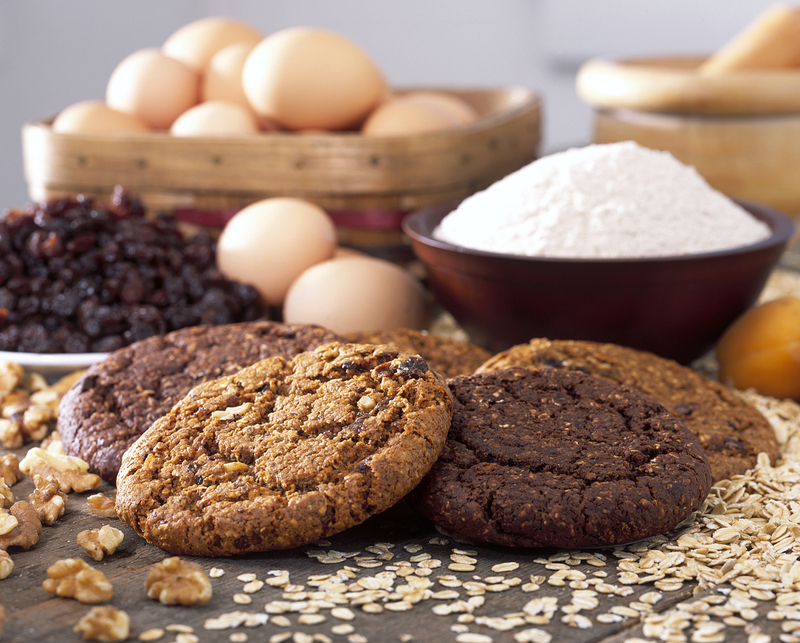 Bake with purpose, bake fresh to order, bake with healthy and wholesome ingredients. It’s that simple. 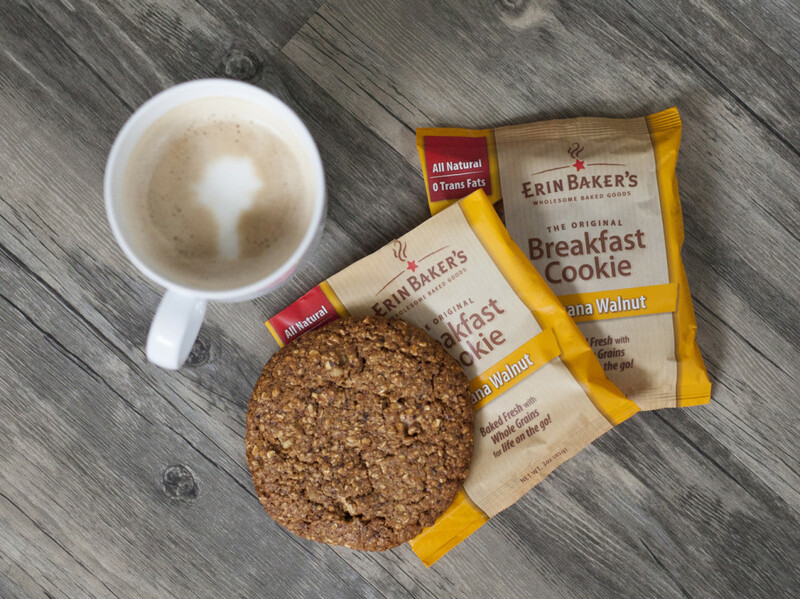 At our house, it’s no secret that my kids and I absolutely love Erin Baker’s Breakfast Cookies. The love started when I was in my early 20’s and I’d swing into the coffee stand on my way to work. One of these healthy cookies was often my breakfast. Fast forward a few years to when I was pregnant with Judah and then Paisley and Eliza. These cookies were a guilt-free food that always sounded good, even when I had horrible nausea. 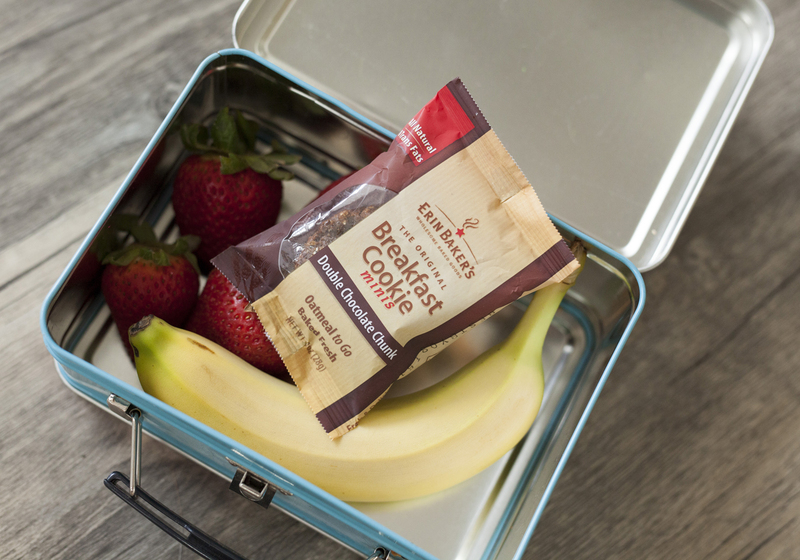 Since they’re packed with whole grains, fiber and they’re all natural, these are one of my favorite on the go meals for my kids. To learn more about Erin Baker’s Wholesome Baked Goods, visit their website here. 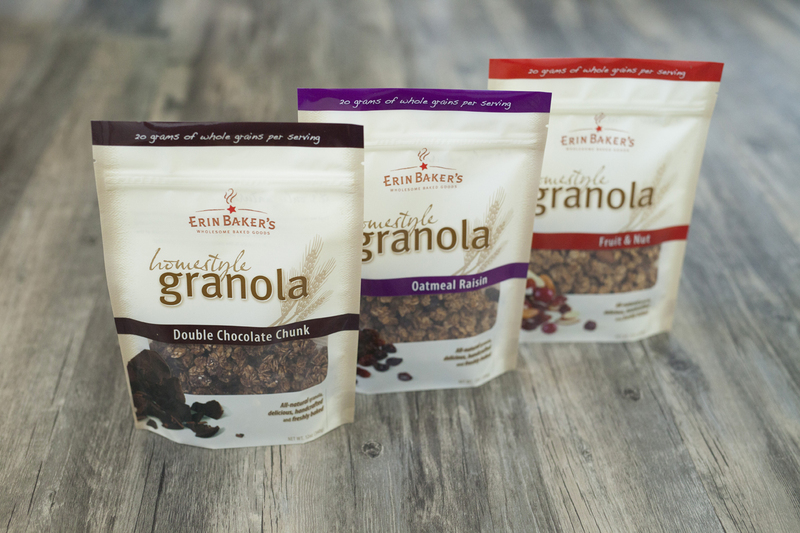 To help kick of the launch of NW Healthy Mama, the wonderful folks at Erin Baker’s have offered up an assorted box of Breakfast Cookies and Granola to giveaway to one of our readers. Thank you all for your support as we launch NW Healthy Mama. We’re so honored to have you on board! Never heard of her and these amazing eats! Love when you can qualify a cookie as a meal. Sold. Love these cookies and love that they are local. My kids would be so excited to win a box full of them! And I would love to see more kid friendly excursions and yummy recipes! I’d love to see more giveaways for healthy products. You got it! Thanks for the input! Hi Sarah! Thank you so much for the encouraging words. I’m having the BEST with this new project and I’m so glad there are women like you who are enjoying it! New to your blog. Love what I’ve read so far, and like your page layout and reviews. Looking forward to getting to know you! Thank you so much Cathy! Happy to have you here! Yes PLEASE! Love you for asking! I’m enjoying the new blog! I love hearing about new adventures!